Among the families of globally known vines, Muscat is one of the largest and most varied. It is also one of the oldest varieties in the world. There are historical records from ancient Greece that refer to Moscato, known by the name Anathelicon Moschaton. 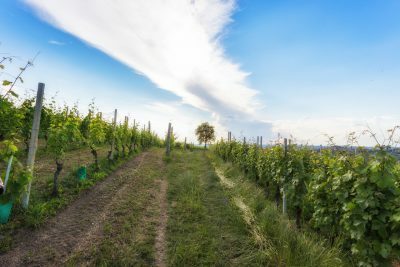 There are records of the wine-growing history of ancient Rome, where the variety Uva Apiana was nicknamed Moscato, and was particularly attractive to bees for its extraordinarily sweet aromas. 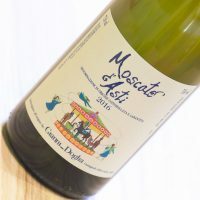 So Moscato’s ancient origins and its uniqueness fill us with a wealth of emotions and feelings that we always associate with this wonderful variety. Among the different types of vinification possible, the Martinotti method – where the fermentation proceeds to around 5.5% alcohol and is then stopped, leaving both sweetness and effervescence – is the best one to enhance the varietal expression of this wonderful grape. Through the natural combination of Moscato’s vibrant, floral aromas and flavours, its fresh acidity and the sweet, bubbly nature of the finished wine, we have the ultimate expression of our region. 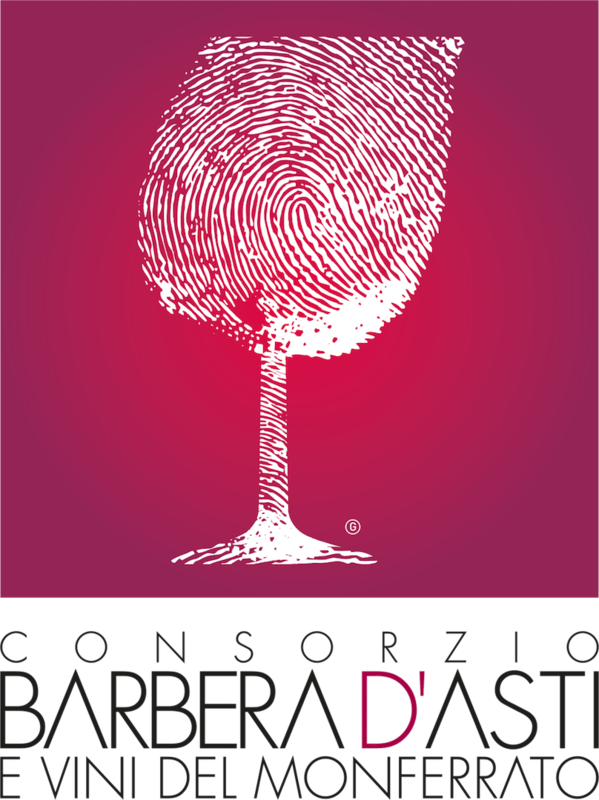 The extensive experience that the Doglia family has with Moscato, over several generations, led to Gianni Doglia taking the next step at the start of the 21st century: individual selection of vineyard parcels, vinified separately, which has resulted in a renewed definition in the wines. The classic Moscato, with a small carousel on the label, reminds us of joyful, playful childhood memories. 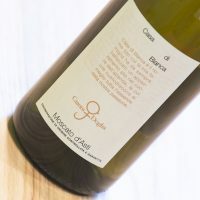 The Moscato Casa Bianca, our single-vineyard “cru”, from an especially good plot of older vines, which always produces a wine with a more serious and distinctive character.